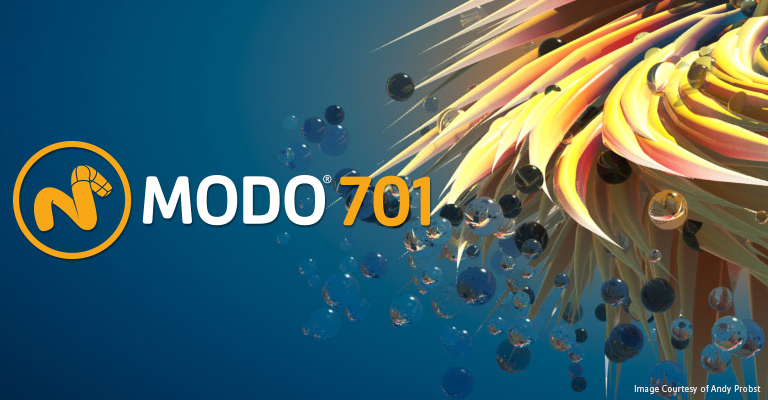 London, 12thMarch 2013 – Leading computer graphics and visual effects software developer, Luxology are pleased to announce the forthcoming release of MODO 701. >> id Software Employs modo to Model Assets for Highly Anticipated Game "Rage"
This brand new major release of MODO will significantly enhance the modelling, sculpting, animation, effects and rendering workflows and continue to add value with a number of new features. Over the last year, the development team has listened to a huge amount of customer feedback and subsequently made significant enhancements to the core functionalityin this new version. Additionally, following a substantial internal engineering effort and with the assistance of partner, The Foundry, MODO will soon be available on Linux, bringing it to all three platforms. 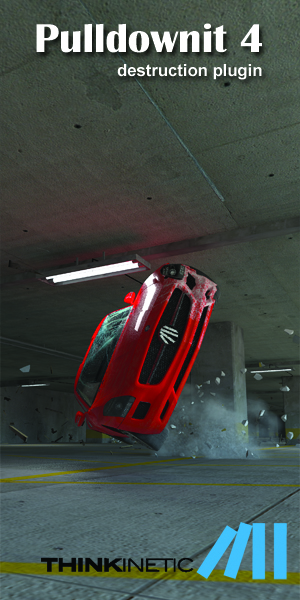 "The performance improvements and added features in MODO 701 have our artists jumping for joy. 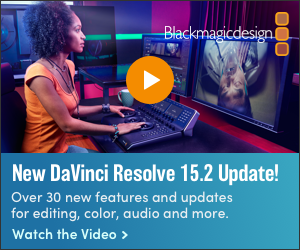 The rendering improvements in both preview and final rendering are also phenomenal. 701 just feels so fast!" More information on the release and its features will be released in the coming weeks.